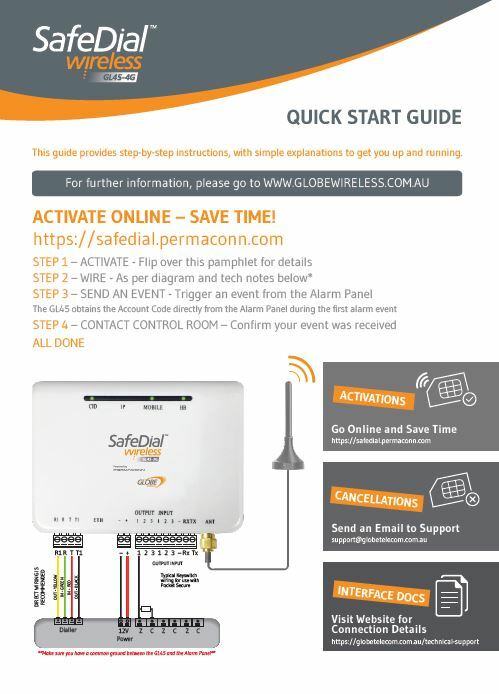 explanations to get your SafeDial Wireless unit up-and-running. both the SafeDial Wireless device and the SafeDial Toolbox application. remotely connect to your alarm panel to Upload / Download configurations.